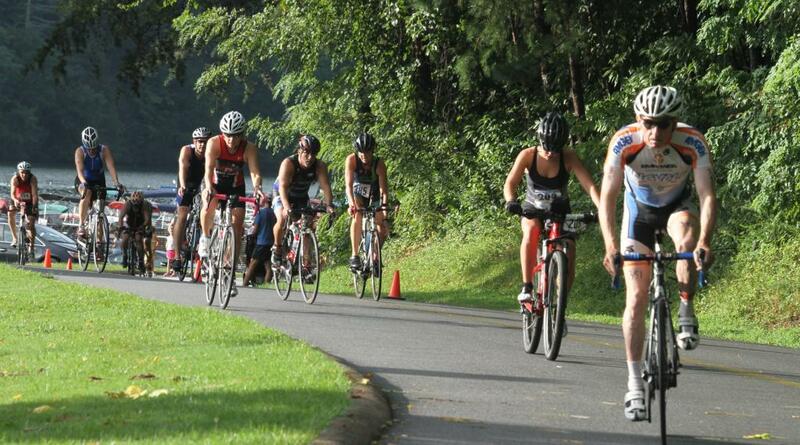 Each year over 1,500 athletes come to compete at Western North Carolina's Premier Destination Sports Event, situated in the Blue Ridge Mountains. 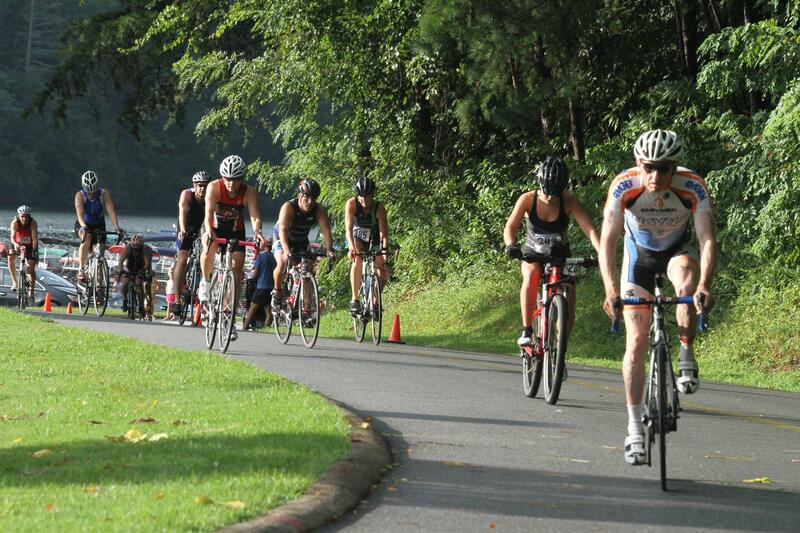 The Lake Lure Olympiad boasts multiple race events, challenging courses, and entertaining outdoor activities for family and friends. It is also a non-profit organization bringing people together in the spirit of friendly competition for the benefit of charitable giving.